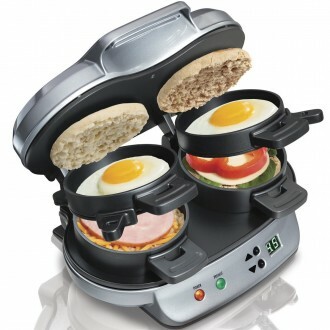 Life Is Better With This - Buy yourself a better life! 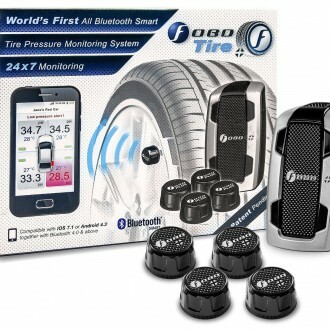 New Products Added Daily. Follow us for updates! 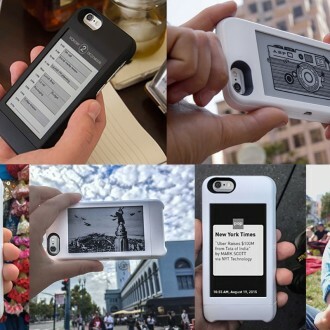 Give your iPhone a second eInk screen with this popSLATE case. eInk is the same technology used in eBook readers and is a black and white screen that is always on and uses barely any power. Save time unlocking the main screen by showing your most vital info on this screen! 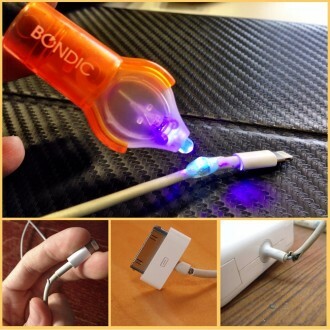 Bondic is the world’s first liquid plastic welder. Simply squeeze out the desired amount and use the UV LED Light to cure it in 4 seconds and it’s done, the world’s fastest drying bond! Planning to propose to a special lady? Capture the moment she sets eyes on the ring forever with this special RingCam camera. 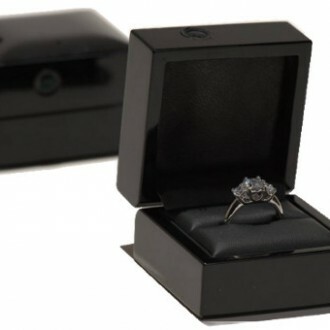 Looks like a regular ring box, but contains a small camera for capturing that special moment. 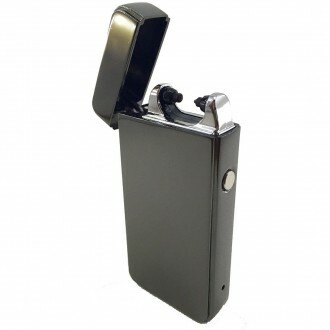 Never run out of lighter gas again with this electric lighter. 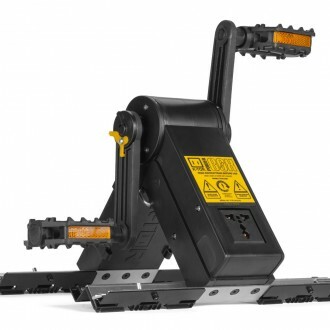 Works by creating an electric arc which can be used in the same way as a flame for lighting anything! Do you find yourself constantly having to turn your WiFi router off and then on again to get the internet back? Why not automate this tedious procedure with this automatic WiFi reset plug. Continually monitors your WiFi, and if no connection is detected the device will reset the power. 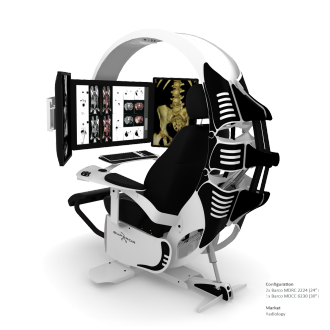 This is the ultimate in ergonomic computer workstations. If you find yourself in an environment where most of your day is spent monitoring or working on a computer then this is the workstation you need. A thermal camera allows you to “see” heat. 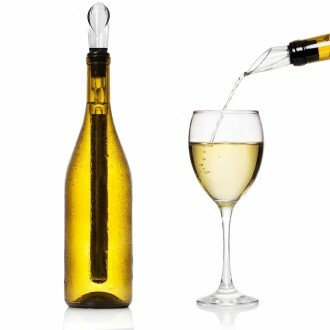 This is very useful for things like finding drafts in your home, measuring the temperature of your cooking or for other uses such as hunting and fishing. 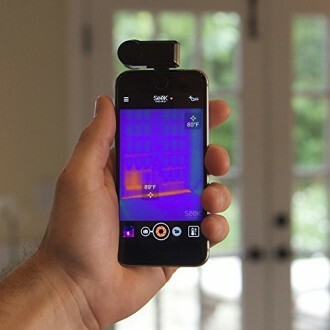 Usually thermal cameras cost in the thousands, but this camera by Seek saves money by connecting directly to an iPhone. Keep cash, medications and other small items secure with this high quality stainless steel key chain safe. 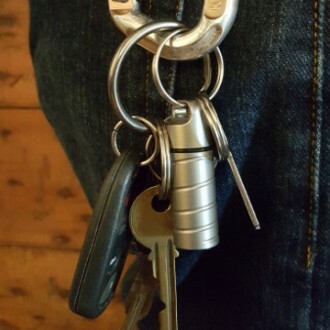 The safe is completely waterproof and can easily be carried on your key chain. 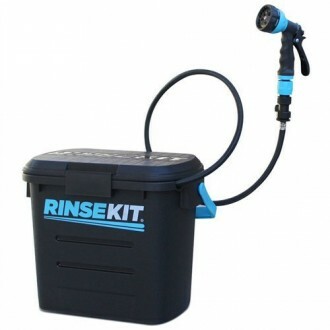 RinseKit is a portable, pressurized shower that’s like having a garden hose wherever it is needed. 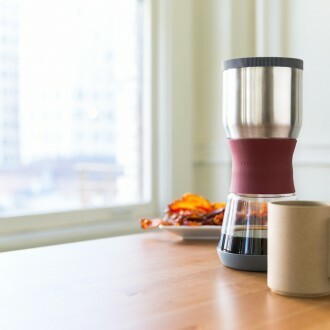 With no pumping and no batteries, it fills in 20 seconds, storing the strength of a regular household spigot to deliver pressurized spray for up to four minutes. Gravity weighing you down? Take a seat in a specially designed “zero gravity chair”. A zero gravity chair simulates a gravity free environment like what astronauts experience in space by completely reducing pressure on the spine and elevating your legs.